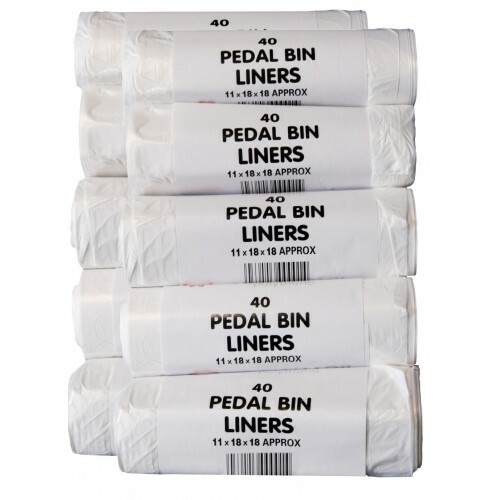 Small pedal, guest or kitchen bin liners made from white HDPE film. Size 450mm x 450mm (18" x 18"). 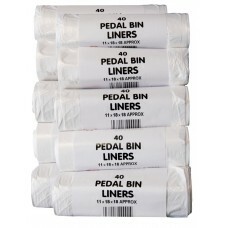 Fits bins up to 230mm (9") square or 915 (36") rim circumference. 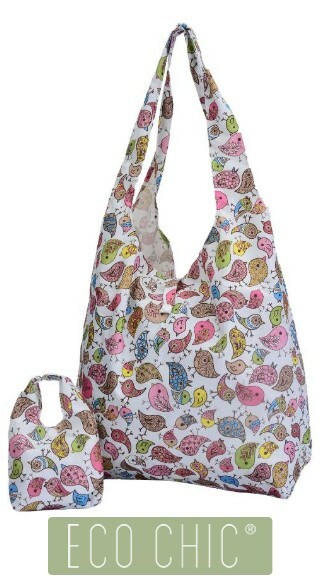 NOTE: These bags are not part of our compostable range. Product packaging may vary from that shown in image. White colour helps keep contents discreet.